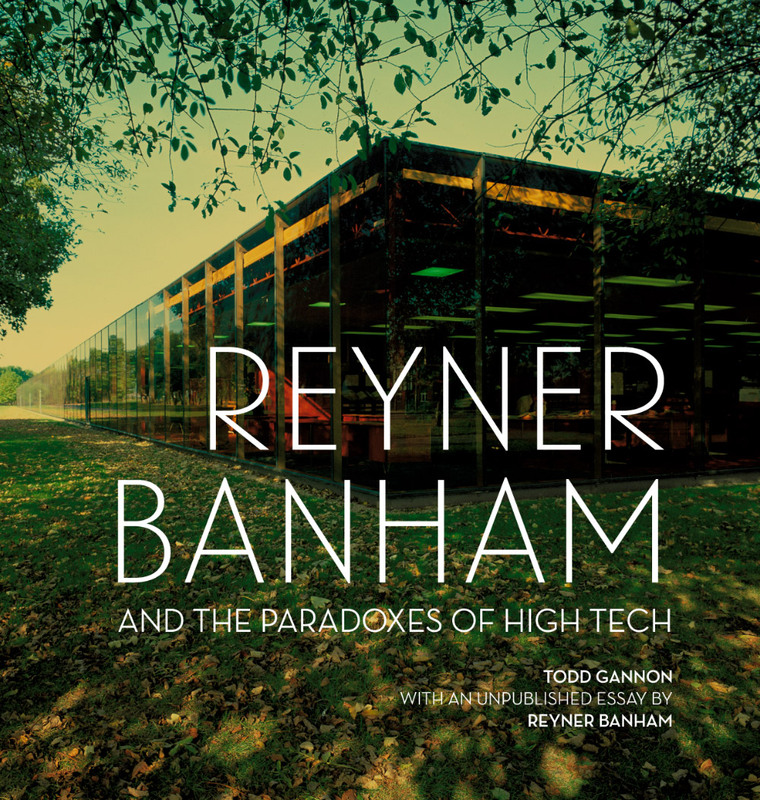 Search results for "REYNER BANHAM"
It’s officially the holiday season, and you know what that means? It’s shopping time! Whether you’re looking for yourself, a loved one, a friend, a co-worker, or your family, we’ve put together a list of presents for the architect(s) in your life. These gifts come with a story and real panache. You’ll find each to be a little different, yet all perfect for those with an affinity for all things architect. Happy holidays! The Architecture of the Cocktail: Constructing the Perfect Cocktail from the Bottom Up by Amy Zavatto $13.71 Author Amy Zavatto envisioned a blueprint cocktail instruction book for architects and those who enjoy architecture (which is obviously everyone). The Architecture of the Cocktail answers your burning cocktail-making questions, focusing on the fine-tuned details that go into making the perfect martini or Manhattan. 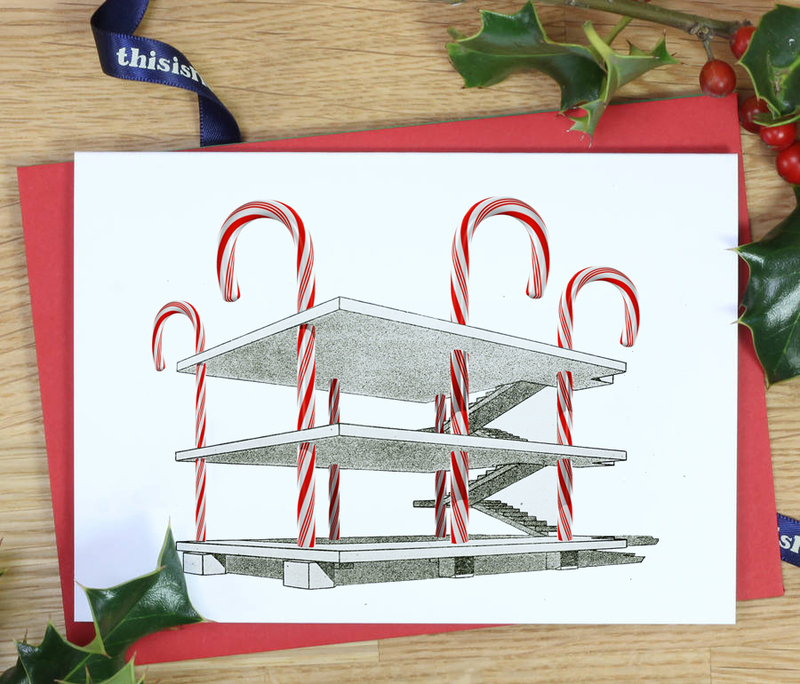 Architecture Christmas Cards $18 Chicago’s Marina City sporting a Santa hat; the Farnsworth House decked out like the yard of your neighbor who decorates for Christmas the day after Halloween; Seattle’s Space Needle adorned with a fir pine. These and other buildings we all know and love have been turned into Christmas cards by a former AN editor, John Stoughton. Available in packs of ten. Three Little Pigs Bowls by Alberta Mateo & María Gutiérrez for Colectivo 1050º (Set of 3) $93 + $69 for U.S. shipping Oink! These endearing little ceramic piggy bowls are perfect for snacking and entertaining. Designed by Alberta Mateo & María Gutiérrez for Oaxaca-based Colectivo 1050°, each item is handcrafted and supports local artisans that would otherwise have to abandon making altogether otherwise in a world of disposable plastic products. Learn more about Colectivo in our interview with the studio here. The Architect's Mixtape: Practicing Spaces $10 Drop those funky beats! Practicing Spaces is a compilation of musical works by lesser-known musicians who all have one thing in common: they're architects! From Michael Meredith of MOS Architects to Florian Idenburg of SO – IL, these funky beats are available in the format of a mixtape, that is, a cassette tape. Read more about the collective work and where to buy your own copy here. Crockery White by Max Lamb for 1882 Ltd $117 - $209 Despite the rather intentionally prehistoric appearance, this collection of fine china was made from plaster molds that were hand carved by English designer, Max Lab. Known for combining traditional and digital methods, Lamb designed this collection of tableware—consisting of platters, salt and pepper shakers, vases, mugs, jugs, and bowls—starting from a 3-D model he rendered of each vessel. Archigram The Book Warren Chalk, Peter Cook, Dennis Crompton, Ron Herron, David Greene and Michael Webb; with essays by Reyner Banham, Martin Pawley and Michael Sorkin $135 From their formative early years in the 1960s through the '70s, this book offers a comprehensive archive of Archigram's oeuvre. Inspiring generations, the group's visions of the future of architecture come alive in 300 pages that took nearly 40 years to complete by Archigram member Dennis Crompton. Orange Frown Lamp by Brett Douglas Hunter for KinderModern $850 Nashville, Tennessee-based Brett Douglas Hunter is a self-taught artist known for his quirky and whimsical creatures made of a fibrous cement mixture. This bright orange light fixture does not disappoint those familiar with his work: like an idea coming out of nowhere, a light bulb illuminates the top of this frowning caricature's head. Architecture’s defenders immediately swung back. While critic Paul Goldberger agreed that the glut of “puritanical” glass and steel skyscrapers and “wild” and often kitschy structures replacing the city’s historic fabric needed a rethink, he did not care for Wolfe’s bombastic, indiscriminate criticisms and prescriptions. 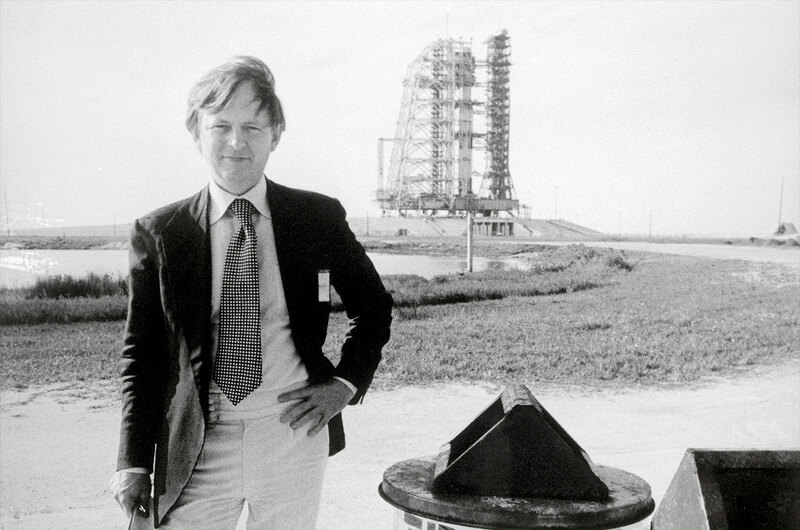 Wrote Goldberger in the New York Times Book Review: “The problem, I think - and here we get to the essence of what is wrong with this book–is that Tom Wolfe has no eye... 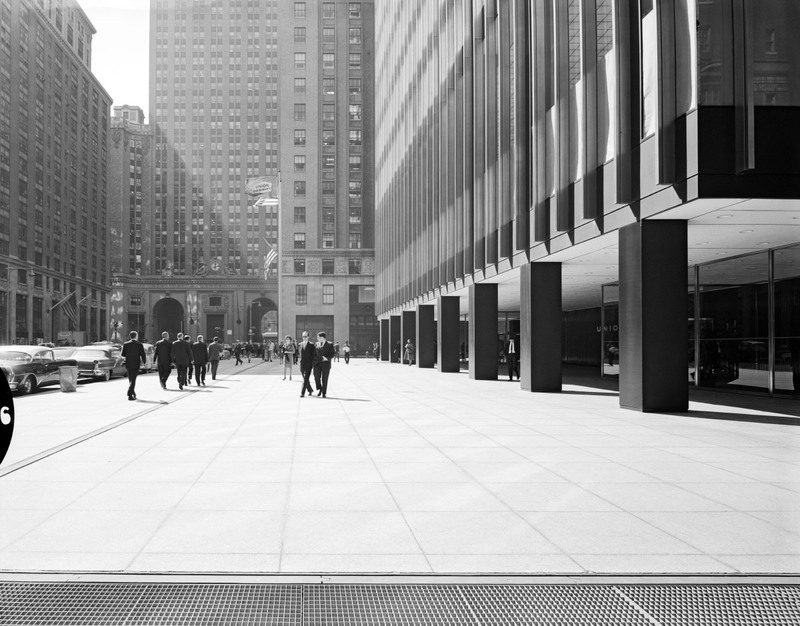 He does not see, to take but one of so many examples, that Mies van der Rohe's Seagram Building is a lush and extraordinarily beautiful object. He understands Seagram only as part of Mies van der Rohe's theorizing, which means he understands it only as a prototype for a universal architectural style, and not as a unique and even profound work of art.” In other words, Wolfe, obsessed with Modernism’s doctrines, lumps Seagram with the rest of the Modernist pile, and misses so many of its finer points. Goldberger, while acknowledging architecture’s need to be comprehensible to most, hated Wolfe's black and white view of buildings. “The obligation architecture does have, as a practical art, to embrace certain conventions, to be readable in some fashion by anyone who uses it, in no way means that it must be understood in every way, on every level, by all who come in contact with it. There is such a thing as levels of meaning, but Mr. Wolfe seems not to accept this.” Virtually all of Goldberger’s contemporaries published similarly scathing rejections, and Wolfe’s reputation in the architecture community remains poor at best, particularly after Wolfe’s more recent crusade against Brad Cloepfil’s pared-down restructuring of Edward Durell Stone’s gaudy, cheerily anti-International Style 2 Columbus Circle, AKA, the “Lollipop Building.” Goldberger is right that Wolfe had a better ear than eye, calling it "acute and finely tuned." Yes, Wolfe accurately predicted the (at least temporary) demise of the Modernist movement, which by the time he published the book had reigned almost unchallenged for decades and was in many ways, as he put it, “exhausted.” But through the benefit of hindsight it appears that not only was Wolfe’s argument lacking a great deal of architectural nuance and history, but it also failed to anticipate Modernism’s resurgence. The movement needed reinvention—through greater sensitivity to site and occupant, through a reignited embrace of imagination and technology, for example— not a wholesale tear down. It needed to soften its dogma and recommit to its abstract artistry and formal skill. Wolfe was wrong to mock Modernism as purely utilitarian, and to let its worst abuses speak for the entire genre. And it was unfair for him to blindly abhor any style that eschewed ornament. His attack on Louis Kahn’s Yale Art Gallery as resembling an “underground parking garage,” and yet another form of “worker housing” is just one of Wolfe’s many lyrical but crude misrepresentations of the movement’s deep art and soul. Still, Wolfe’s ear should not be underestimated, especially his still-timely attacks of the profession’s often unrepentant elitism. What Wolfe got right—and it’s a criticism that still rings true today—is his skewering of what can be an insular, snotty, tone-deaf culture, from the almost religious zealotry of the early days of Modernism to now. He ceaselessly mocked the “theoryspeak of contemporary architecture,” which still renders the profession opaque to most outsiders. Equally repulsed by most of postmodernism, Wolfe especially disdained archibabble from the likes of Meier, Gwathmey, Eisenman and Graves. He singled out Graves’ talk of “the multiple meanings inherent in codes of abstraction” and “a level of participation that involves the reciprocal act of ourselves with the figure of the building.” In other words, he nailed the circular, incomprehensible beginnings of an academic speak (and echo chamber mentality) that still haunts the field today. Many of his contemporaries agreed. Reyner Banham, writing about Bauhaus to Our House in the London Review of Books, noted of Modernist architecture: “Not only is it a closed sub-culture, it is also by now a very well-entrenched academic establishment. “ Hence, he adds, the unwillingness to let it evolve. And James McCown, writing in Architecture Boston, noted a few years later that Wolfe’s writing “singles out architects as having more than a whiff of cultural superiority about them. 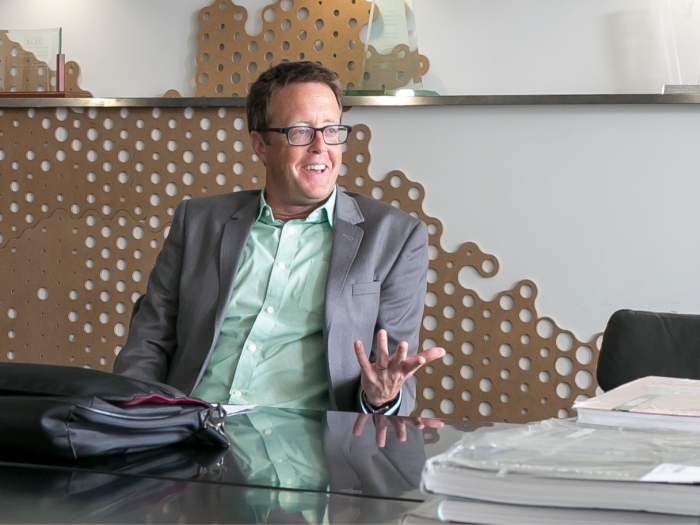 If you doubt that, sit in on a critique at the Harvard Graduate School of Design or MIT’s School of Architecture+ Planning.” Agree or disagree with Wolfe’s architectural taste, it’s important to recognize how his keen cultural antenna—his amazing ear— can still contribute to the current debates about our profession. Wolfe’s cultural commentary, more than anything, was his greatest gift. Wouldn’t it be great if it could help us clean up shop in a culture that badly needs it? In 1965, architect François Dallegret was commissioned by Art In America to write an article "A Home is Not a House," with his new acquaintance, English architectural historian Reyner Banham. The essay critiqued the American home’s lack of adequate protection from the elements and its antiquated “pipes based (on) a widespread use of heating pumps, a general waste of energy and the production of an 'environmental machinery,'" according to writer Fosco Lucarelli. 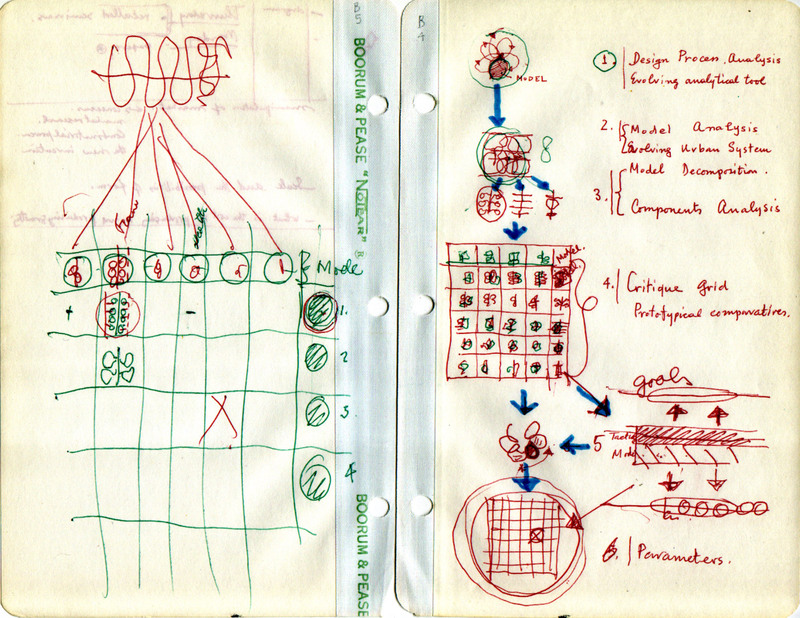 Dallegret produced six “mechanical drawings” for the article that became one of the important sets of theoretical designs of the 1960s (along with David Greene's "Log and Rockplug"). The best–known of this set of images is his now iconic The Environment-Bubble that featured a domestic tableaux and Banham’s face on Dallegret’s naked body in a perfect, clean, cybernetic paradise. The Environment-Bubble remained simply a drawing until this year, when Francois Perrin joined together with Dallegret (and choreographer Dimitri Chamblas) to have it fabricated. 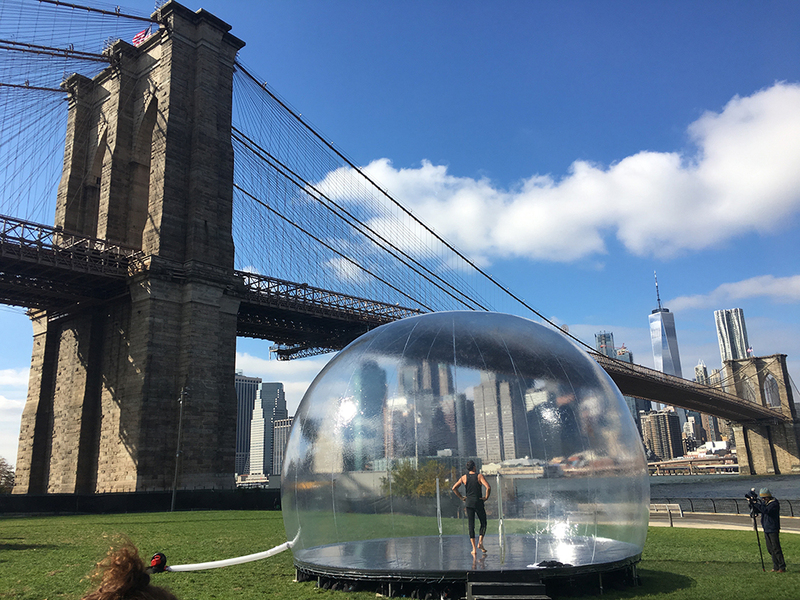 Now Performa, the biennale performance festival in New York, has helped realize its installation for the first time at Brooklyn Bridge Park and at Central Park. 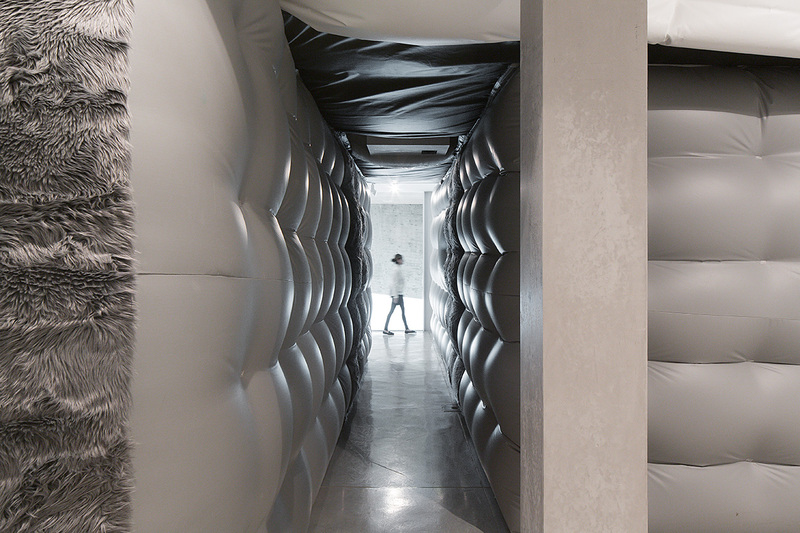 Performa describes the clear plastic bubble as “an active site of intellectual and physical engagement” with free, daily dance workshops, open to the public. Today, on Thursday, November 9, one-hour performances will take place in the bubble in Central Park’s Mineral Springs Lawn (Entry on West 69th Street) at 12pm and 2 pm. If you cannot make it to the live performance, it is being live-streamed and posted here. 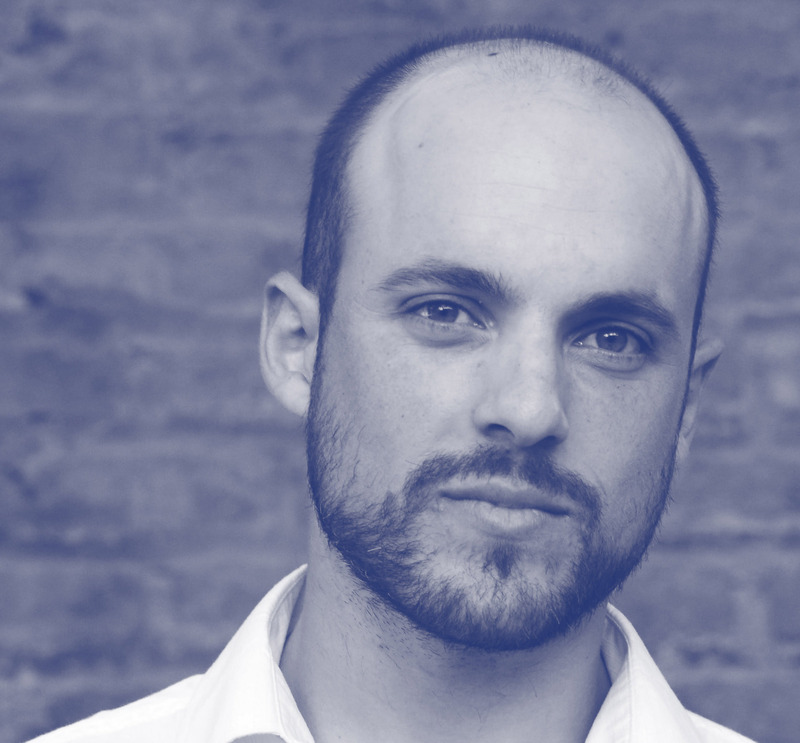 Chilean architect Samuel Bravo has been named as the 2017 winner of the Wheelwright Prize by the Harvard Graduate School of Design (GSD). He is the fifth awardee of the open international competition that supports research proposals with a travel grant being given to the winner. 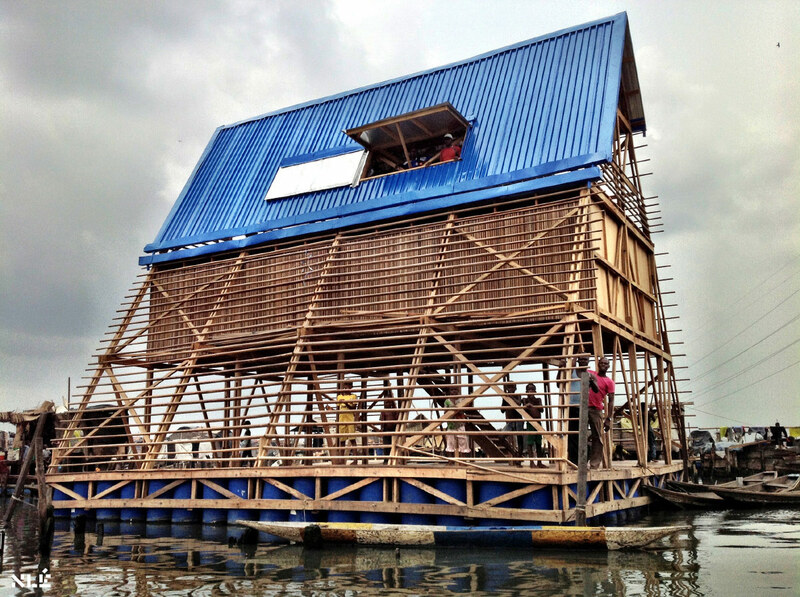 Bravo will take home a $100,000 grant to aid his design- and travel-based research. His proposal Projectless: Architecture of Informal Settlements studies traditional architecture and informal settlements, touching up Bernard Rudofsky's notion of “architecture without architects," which the artist put forward in his 1964 Museum of Modern Art exhibition. The Chilean architect, according to a press release, plans to visit South America, Asia, and Africa, as he intends to unearth the architectural vernacular of visited sites and work out how to amalgamate these with contemporary approaches to design. Formal architecture only caters for the minority, Bravo argues. The rest live in the informal built environment. 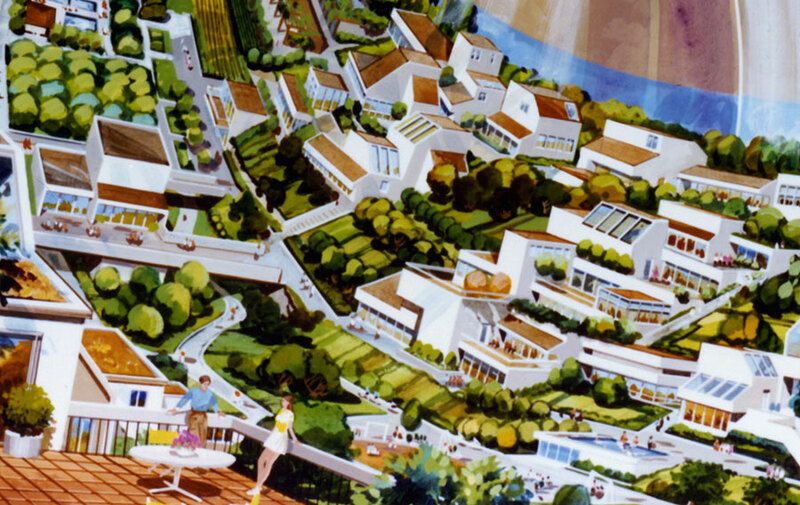 The idea of such an environment has been considered before: "There is no such thing as bad architecture; only good architecture and non-architecture," stated Ernesto Nathan Rogers (yes, Richard Rogers' father) and that notion was later echoed by Reyner Banham. In his 1964 exhibition, Ruodofsky said the essentially non-architectural projects featured are "not produced by the specialist but by the spontaneous and continuing activity of a whole people with a common heritage, acting under a community of experience." In light of this, Bravo will look into how project-less environments exist and how formal architecture can inhabit and operate within such confines. In his proposal, Bravo also referenced how design must be sensitive to the potential "cultural frictions" associated with restructuring problematic settlements. The 2017 Wheelwright Prize jury consisted of Gordon Gill, Mariana Ibañez, Gia Wolff, and standing Wheelwright Prize Committee members Mohsen Mostafavi and K. Michael Hays. "Samuel is a sophisticated designer and a mature thinker, qualities that make him an ideal candidate for this year’s Wheelwright Prize," said Mohsen Mostafavi, dean and Alexander and Victoria Wiley Professor of Design at Harvard GSD in a press release. "His work on its own is striking, and the participatory design-build process he has refined over time is additionally compelling. 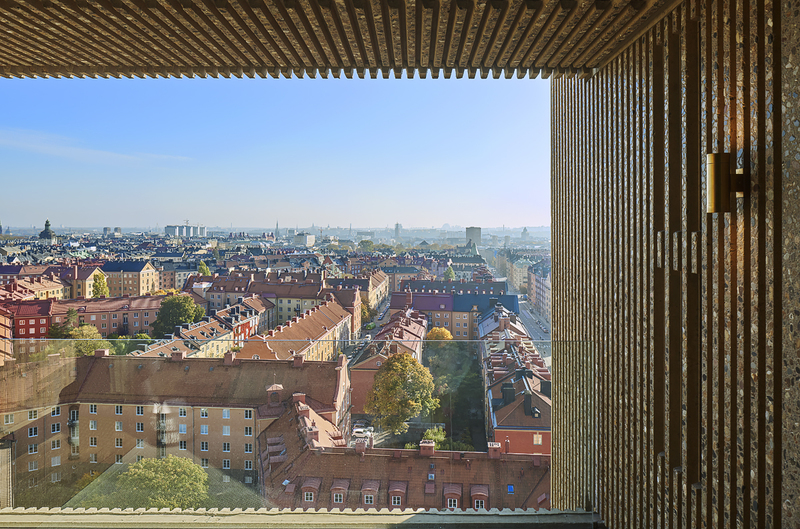 In resurrecting ideas about so-called 'non-pedigreed' architecture and expanding the scope of his research and practice internationally, Samuel’s project opens up new and exciting paths for the next generation of architects."